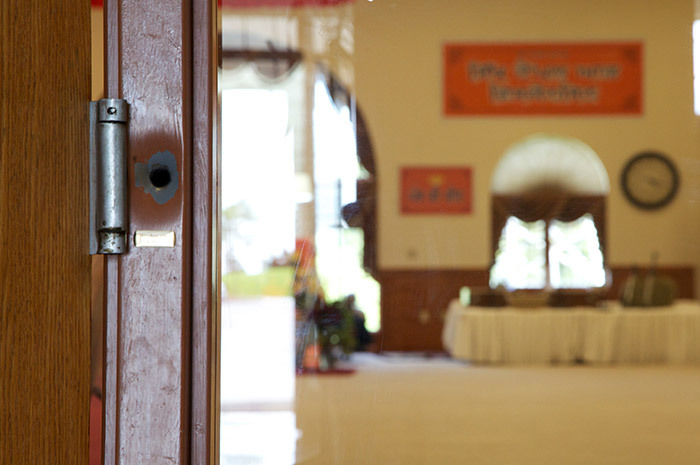 On August 5, 2012, a gunman opened fire inside a Sikh gurdwara in Oak Creek, Wisconsin, killing six worshippers and severely wounding a police officer and two others. The tragedy sparked a national period of mourning and culminated in a historic hearing in Washington, D.C. on how to combat domestic terrorism and hate crimes in America. Filmmakers Valarie Kaur and Sharat Raju capture the remarkable moments that unfold in the days and weeks following the tragedy. 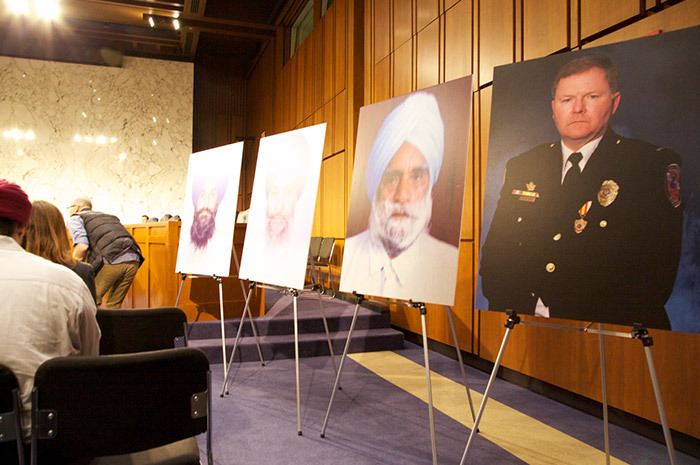 From a small Midwestern suburb where thousands mourn with the victims' families, to the halls of power where a Sikh American testifies before the Senate for the first time in U.S. history, the story of "Oak Creek" illustrates the hope and resilience of a community and a nation.